Two years ago, we reviewed M. Night Shyamalan’s film, Split. In the opening paragraph, we stated that it had been a long time since a Shyamalan film had been taken seriously. It’s no secret that he has had an up and down career since bursting onto the scene with The Sixth Sense back in 1999. After some early career success, later releases like The Lady in the Water, The Happening, The Last Airbender, and After Earth cratered the once promising filmmaker’s career. With Split, Shyamalan produced his best work in years. This apparently influenced him to squander all of the goodwill from Split with his 2019 release, Glass. The ending of Split saw the return of David Dunn, the main character from Shyamalan’s 2000 film, Unbreakable, in the final scene of the film. Unbreakable was a pseudo-superhero film starring Bruce Willis as a man who emerged from a catastrophic train wreck unscathed. He’s approached by Samuel L. Jackson’s Elijah Price, a man with brittle bone disease, about being a superhero. 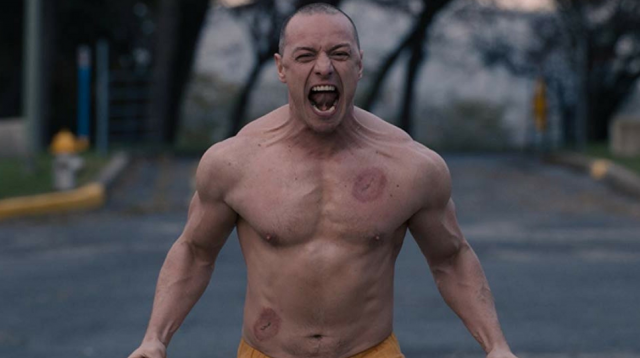 While Split initially didn’t appear to have any connection to Unbreakable, it also boasted a superhero type of vibe with James McAvoy’s Kevin Wendell Crumb being a man with dissociative identity disorder. Twenty-four different personalities lived within Kevin’s body with The Beast in danger of being released against a trio of young girls being held captive. With Glass, Shyamalan attempts to put these three characters into one film. Nineteen years after the events of Unbreakable, David Dunn (Bruce Willis) runs a home security store with his son, Joseph (Spencer Treat Clark), by day. By night, he stalks the streets under his alias of The Overseer and is on the lookout for The Horde, the moniker given to Kevin Wendell Crumb’s (James McAvoy) group of identities. 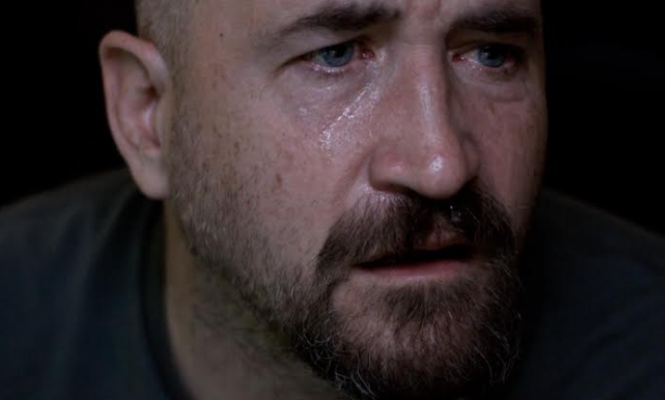 David eventually finds Kevin on the street as one of his identities, touches him, and gets an image of some cheerleaders being held captive in a warehouse. David, as The Overseer, finds the girls and engages in battle with The Beast. The fight results in their capture by the police and both men are transferred to a mental institution designed to combat their respective superpowers. Also at the hospital is Elijah Price AKA Mr. Glass (Samuel L. Jackson). Though, Elijah doesn’t speak or react to anyone. Dr. Ellie Staple (Sarah Paulson) tells the trio that she has been given three days to convince them that they are not superheroes. Elijah’s mother, Mrs. Price (Charlayne Woodard), Joseph, and Casey Cooke (Anya Taylor-Joy), a one time captive of Kevin’s, each attempt to speak to the specific prisoners. Of course, though, the superheroes are positioned against one another throughout the film. On paper, the idea of a mashup film uniting the characters from both Unbreakable and Split doesn’t seem like a bad idea. 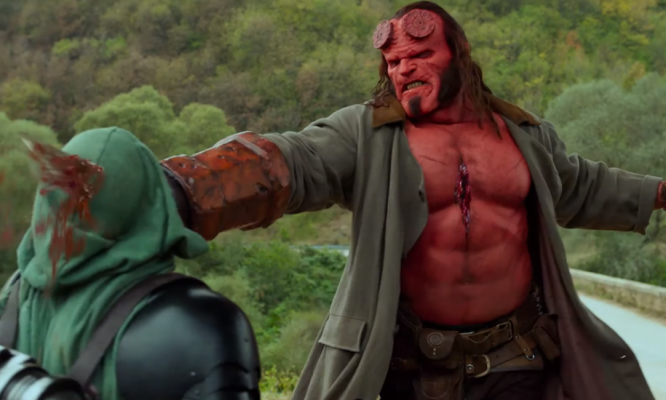 After all, viewers only got a small taste of The Beast at the end of Split. Seeing his true potential as he goes up against someone who can’t be hurt is an interesting concept. 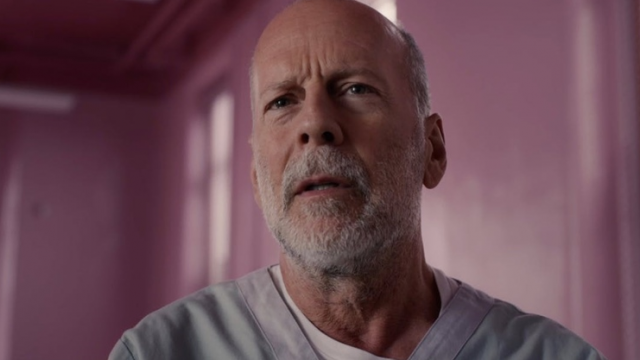 Both Bruce Willis and Samuel L. Jackson as David Dunn and Elijah Price respectively are welcome returns onscreen. The two still look and act their parts after the lengthy amount of times between films. It was also nice to see Spencer Treat Clark and Charlayne Woodard reprise their roles from Unbreakable as well. James McAvoy continues to be one of the most underrated actors in Hollywood. He may not be quite as good in Glass as he is in Split simply due to ceding some screen time to other characters. 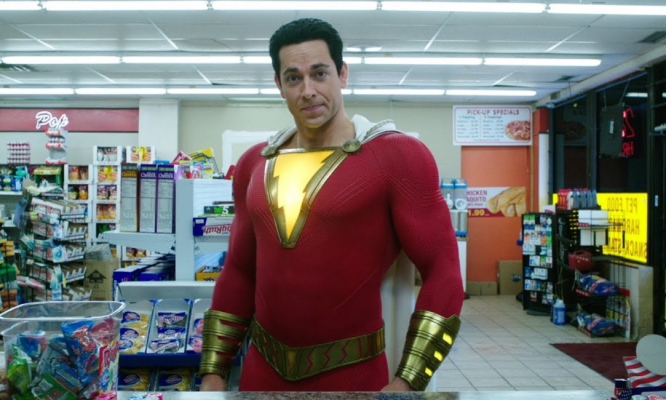 Yet, he’s still a highlight of this film. Unfortunately, that’s where the praise stops. 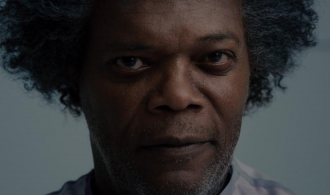 Frankly, Glass is a bad film. M. Night Shyamalan seems to have this inability to capitalize on his own good fortunes. He’s actually a very talented director as his films are very technically sound. He just can’t seem to get out of his own way in terms of storytelling though. For example, take Sarah Paulson’s character of Dr. Ellie Staple. She’s an exposition machine. All she does is spew out excessively long dialogue that goes in circles for the characters. There may have been an intriguing idea behind her character but it’s written so poorly that she’s a central character that seems utterly inconsequential. In our review of Split, Betty Buckley’s Dr. Karen Fletcher received some flak for some of the same things. There, it was thought that it may have been Buckley’s performance. After watching Glass, it most likely wasn’t Buckley’s acting. Sarah Paulson is a fine actress but her meandering dialogue has no significance whatsoever. In hindsight, it was most likely the script that brought down Buckley just as it did with Paulson. Again, while the idea for Glass looked good on paper, the execution just isn’t there. It’s kind of a tough film to review just because nothing seems to go right. The story promises so many things that it continuously fails to deliver on. There’s a final battle that’s teased numerous times but never comes to fruition. It makes you wonder why it was ever even mentioned in the first place. Then, you have the typical Shyamalan twists and turns that are nothing short of terrible. Dr. Staple’s intentions and the connections between characters are the two biggest culprits in this regard. As always, we won’t spoil the twists here. However, they’re so awful and have absolutely no revelatory impact on the film’s events. It’s just more stuff that gets thrown in because Shyamalan needs to have stuff in his films. While this rating may seem a bit unfair due to a technically well made film, the content deserves it. Sure, the characters and performances are fine for the most part. Literally everything else is garbage. The film is needlessly long since it doesn’t really have anything useful to say. The twists and their actual reveals are awful. Most of the reveals just come from dialogue between characters and, again, have no emotional weight to them. The ending comes out of nowhere and leaves no satisfaction whatsoever for viewers. It’s abundantly clear that Glass was not a planned sequel. Shyamalan may have had an idea to make another film but it definitely hadn’t been planned out. When Split was deemed a success, he cranked this out as fast as possible and it shows. M. Night Shyamalan isn’t a bad director but he’s inept as a storyteller. It’s because of this that Glass is an absolute failure as a superhero film, a thriller, a sequel, and everything else that it tries to be. Shyamalan apologists will certainly accept Glass but, for the casual fan, stick to Unbreakable and Split and pretend that this film doesn’t exist.